Fake apps in the Play Store are nothing new. We've seen countless fakes hit the Store, many of which contained some form of malware used to steal user data, or worse, charge premium features to their bill. 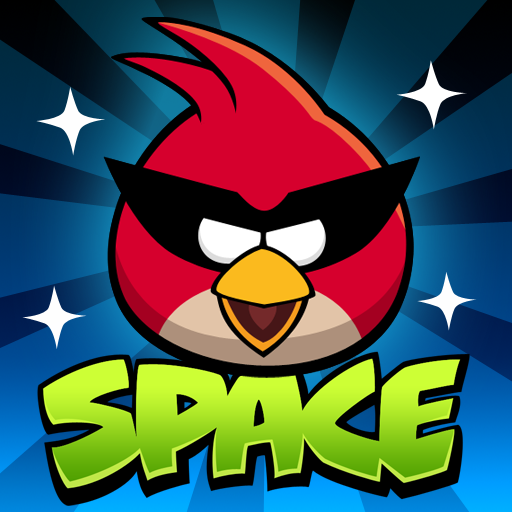 A Latvian firm is now being fined for the latter due to fake apps designed to look like Angry Birds Space, Cut the Rope, and Assassin's Creed. After downloading one of the aforementioned apps, though, the user wasn't greeted by flying birds or a hungry frog, but instead... nothing. The apps did absolutely nothing in the foreground. Little did the users who installed these apps know that they were being scammed behind the scenes. In all actuality, the apps charged users £15 using premium SMS services. What's worse, the end user was none the wiser until they got their bill. Now, however, the company responsible for the shortcode that made these shady apps possible is being forced to pay a £50,000 (about $78k) fine and refund the money to all the 1,391 users who were hit with the fraudulent charges. While the apps were removed from the Store by Google long ago, it's nice to see scumbags like this finally have to start paying for their shady, dishonest behavior. Hopefully we'll start to see more fines like this put into place to deter future wrong-doers from attempting to use malicious code for their own benefit.